View Poll Results: Running man fans who is yr fav running man? Anyone going to beo Kim mi so? 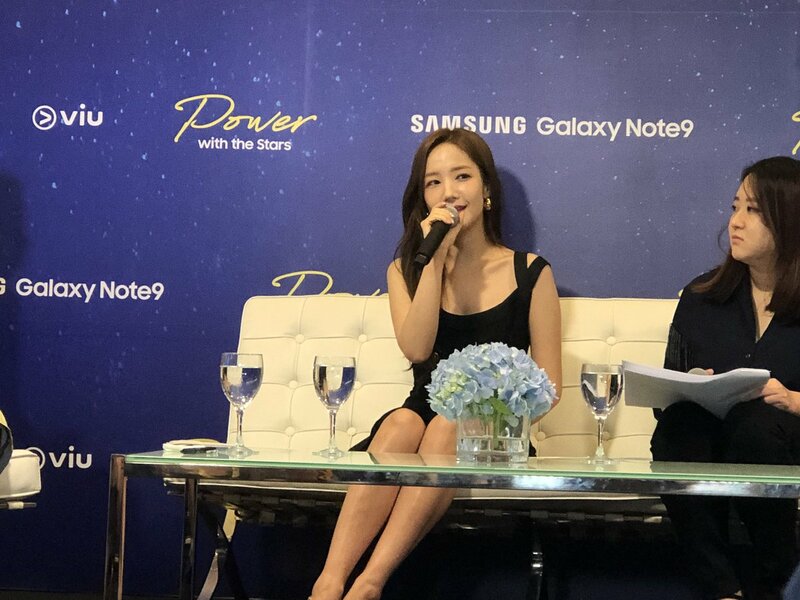 [#PowerWithTheStars] Park Min Young is here in Singapore to celebrate the launch of Samsung galaxy Note 9! She has visited SG before & revealed that her favourite local dish here is chilli crabs. She doesn’t really like durian because of its smell but don’t mind trying it again. [#PowerWithTheStars] On the most memorable scene in “What’s Wrong with Secretary Kim”, PMY picked the scene where Mi-so & Young Joon were about to have their first kiss. It should be memorable for Mi-so and she was waiting for the kiss but Young Joon pushed the chair away later. [#PowerWithTheStars] PMY: I usually go for comfortable outfit, but when I travel overseas, I tend to dress up according to where I visit. Like in Singapore’s case, it’s a little humid so I packed clothes that would fit this weather. 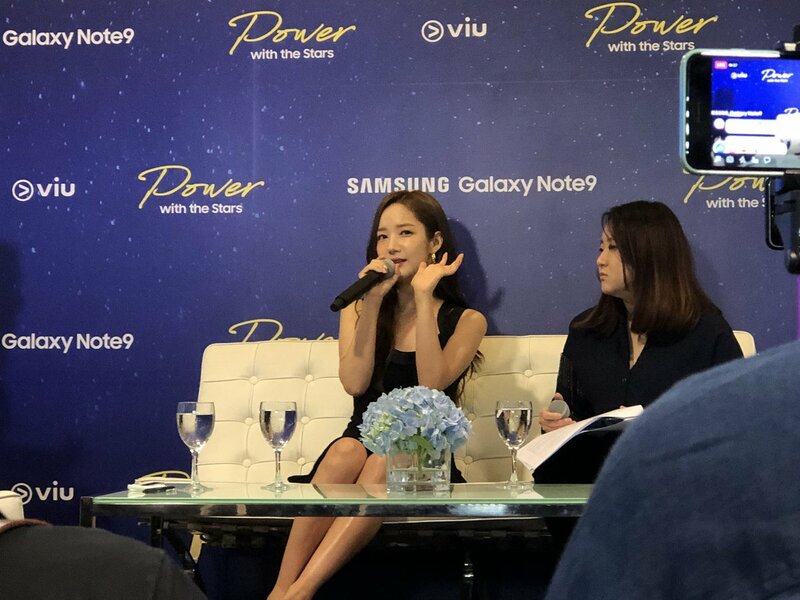 [#PowerWithTheStars] Park Min Young revealed that she’s really nervous right now, and she is really excited to meet her fans in Singapore tonight. 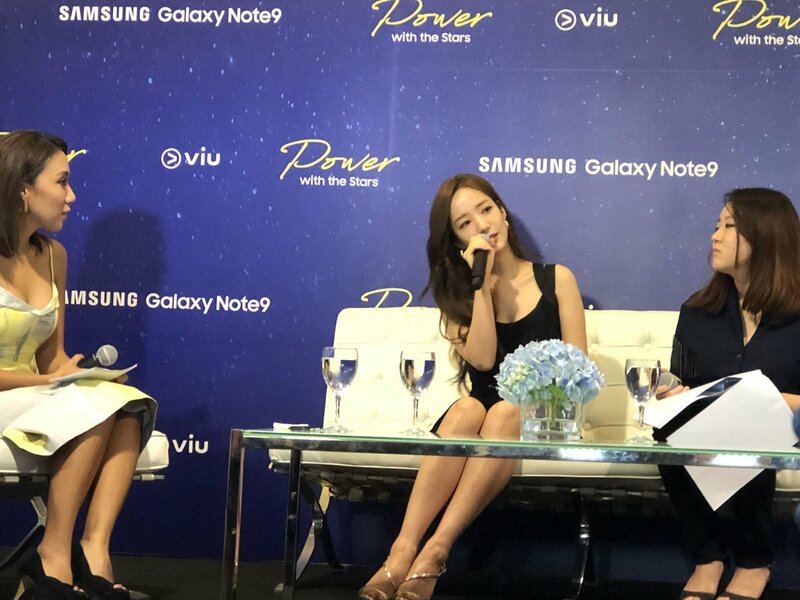 She also thanked Samsung & Viu for this opportunity to hold a Meet & Greet session in Singapore for the first time. dennis7w7 and wizardmao like this. Last edited by THFC78; 10-08-2018 at 04:40 PM..
wizardmao and Ottoke like this. [#PowerWithTheStars] Park Min Young said that she uses Instagram & Weibo frequently and revealed that she often search for her own name on SNS. That’s because when she travels, she often take selfies with ppl and she want to check out how she looks like on other people’s camera. Not sure about weibo. 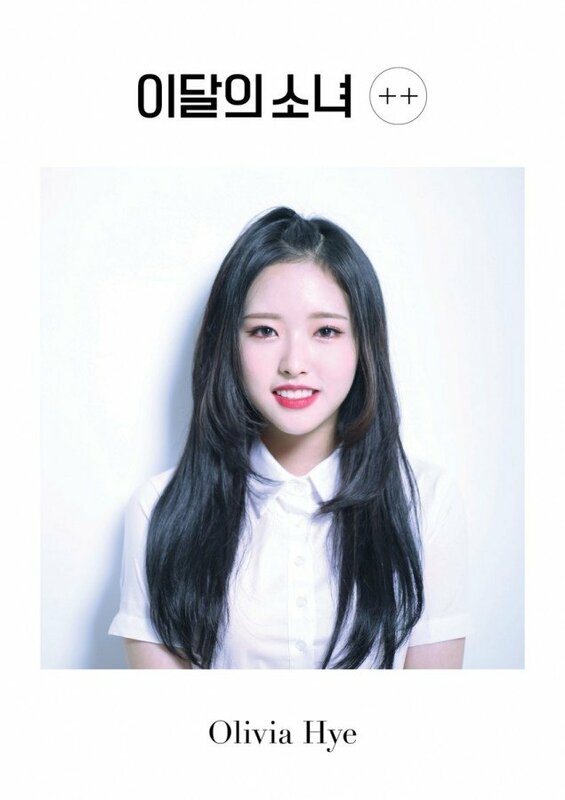 But if im her I would be pretty annoyed with all the nonsensical tags. Retarded fans need to learn that while u might like an artiste very much, it is still basic respect to give them space instead of keep spamming them with unnecessary taggings. Or worse, tag them to your fugly face.